Hello all! 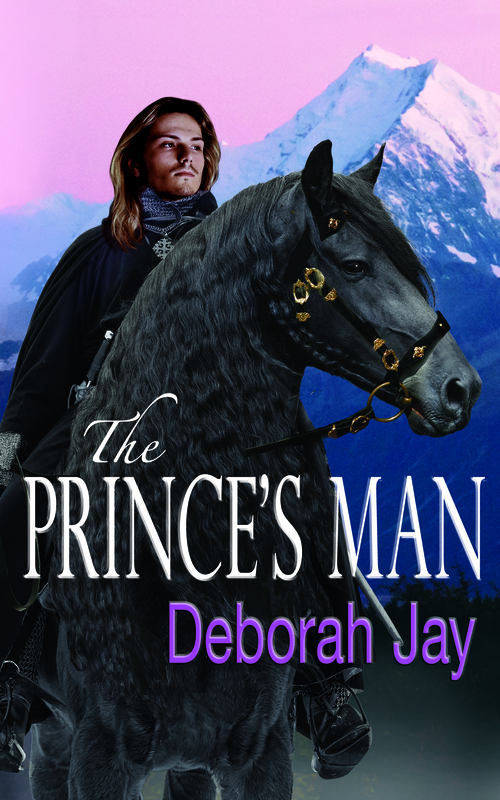 I’m very excited to share with you the cover of Deborah Jay’s new novel The Prince’s Man. Having worked with her on the cover, I’m so excited to read her book! But I digress – this is about the cover reveal. 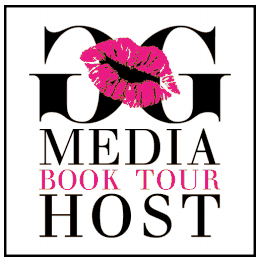 To celebrate her book launch, Gliterary Girl Media is also doing a Rafflecopter giveaway of a $10 Amazon Gift Card. Click the link to enter, and good luck! And I’d like to wish Deborah good luck with her book launch! Deborah Jay writes fast-paced fantasy adventures featuring quirky characters and multilayered plots – just what she likes to read. Living mostly on the UK South coast, she has already invested in her ultimate retirement plan – a farmhouse in the majestic, mystery-filled Scottish Highlands where she retreats to write when she can find time. Her taste for the good things in life is kept in check by the expense of keeping too many dressage horses, and her complete inability to cook.